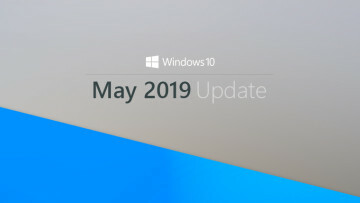 Today marks the day that Windows 7 users can finally upgrade their IE to Internet Explorer 10, after a number of feature-incomplete preview versions dating as far back as 2011 were previously the only option. 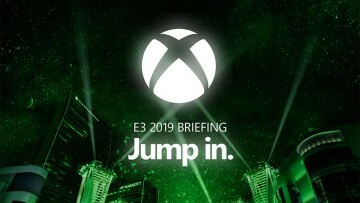 Microsoft has put up both 32 and 64 bit versions for download, and the browser is available in a number of languages straight off the bat. 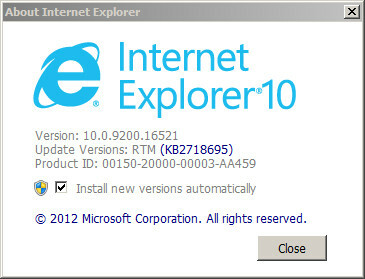 IE10 also comes with an automatic update service. A Windows 7*, 8 or Windows RT PC. * Updated, as the requirements page does not yet show Windows 7. Also ensure you have an up to date system; you may be required to run Windows Update first before you can install Internet Explorer 10. 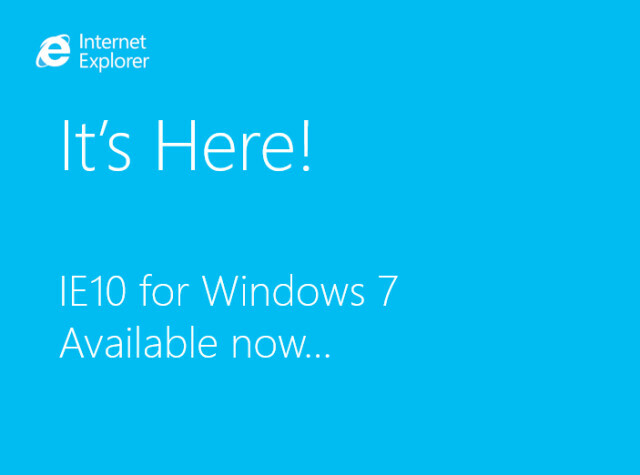 As a reminder, there might be people out there that do not want IE10 when it becomes an Automatic Update roll out; for those people there's also a tool to block the upgrade here. 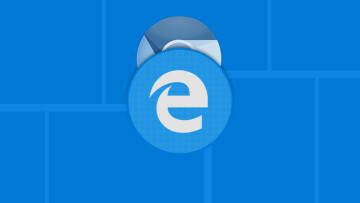 Update: The Internet Explorer Facebook page has now confirmed the release, putting an official slant on the event. Thanks to Mephistopheles for the tip in our forum.